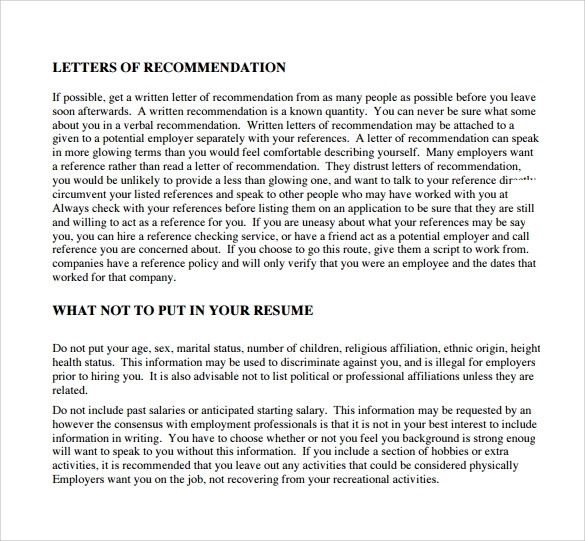 Sending a resume to a company where you wish to get a good job is really an important work. You need to present yourself smartly and professionally. Well, the sample Resume Fax Cover Sheet Templates will help you in this task.Our site offers various elegant and professionally designed resume Professional Fax Cover Sheet Templates. 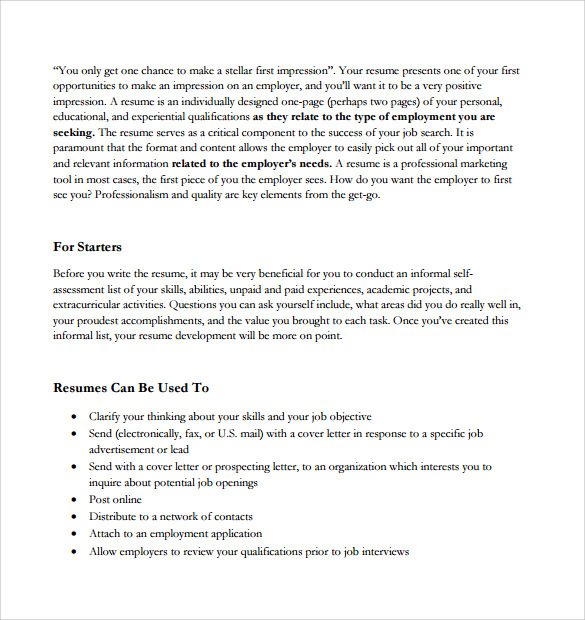 You can simply download the sample resume fax cover sheet for free. They are printable, customization and elegant enough to represent your professional approach. Now, forget all the hassles and complications of preparing your own resume fax cover sheets and get free samples online. This template basically tells you what format you need to follow while creating your resume cover page. It talks about the templates to refer and those to avoid, font, length, layout, paper, spacing, format, tone, professionalism, content, images, etc to be used and much more. This is a simple and usual template for your resume cover page. It requires you to include the following fields – applicant name, confirmation number, job title, closing date, contact information, comments, etc that will give a complete picture about your educational and job backgrounds. Download this template if you want detailed information about what you must include and what you must not in your resume. It will give you a clear picture of how your resume should be in order to win the game. So try it out today! 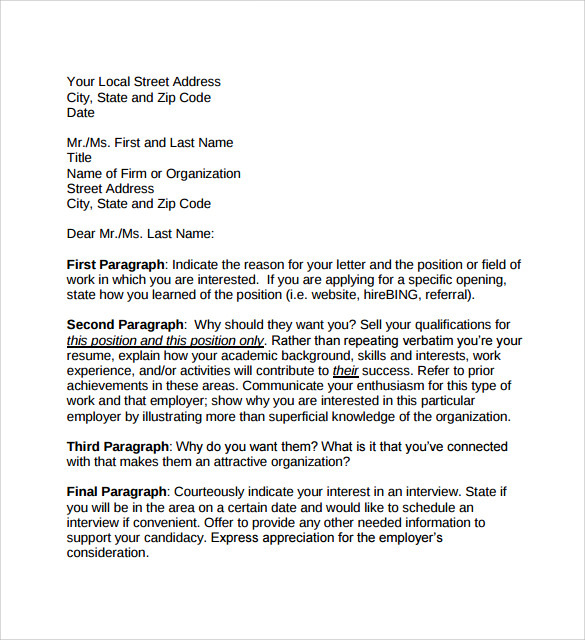 Here is another simple format of resume cover writing wherein you write your name at the top left corner, then your residential address and the content in a formal letter writing method. This template gives a clear cut picture of how your resume should look. 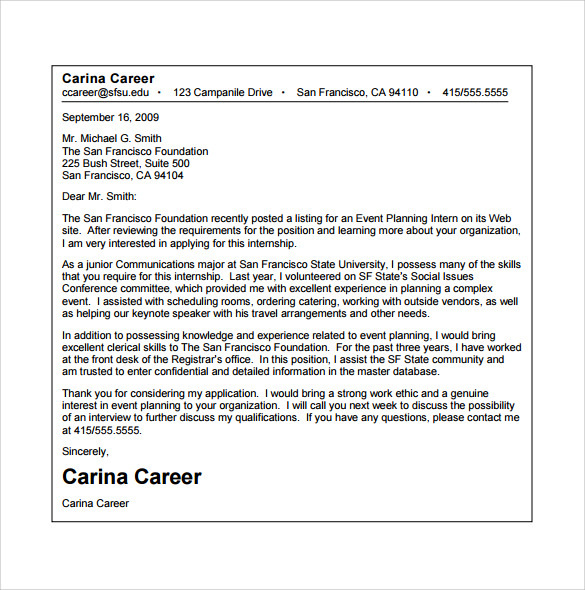 Why Do you need Resume Fax Cover Sheet Templates? 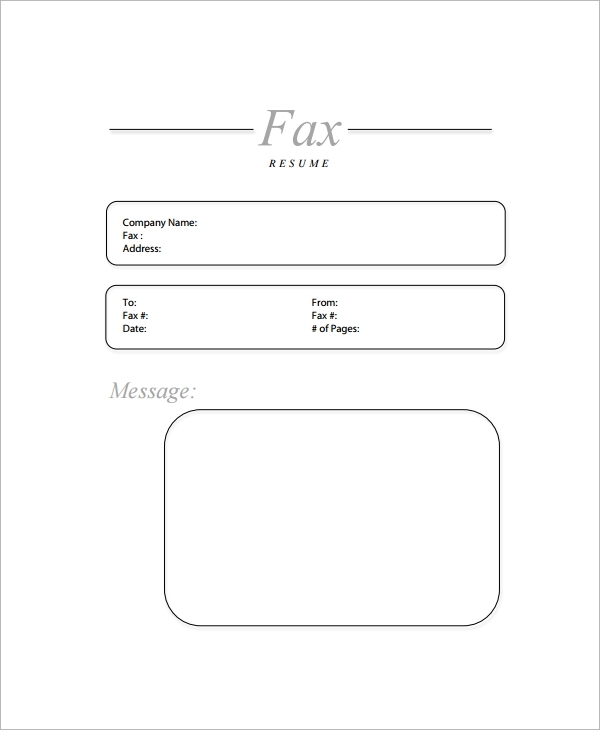 You will need the resume fax cover sheet templates in order to get an idea about the format of writing a cover page. You will not always have the time and energy to create/design a cover page from scratch. That is why we have come up with excellent templates for you that will help make your task easier and quicker. You simply need to download these Fax Cover Sheet Templates and choose the one you liked most. Customize it according to your requirements and that is all! Your resume cover sheet will be ready. This is why our resume cover sheets are required. 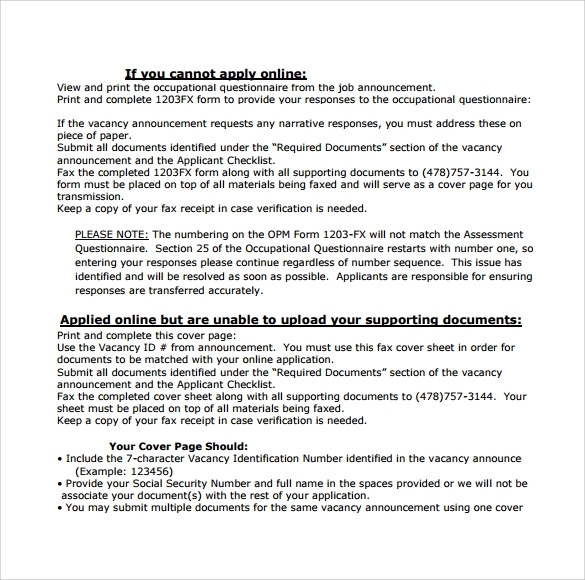 When do you Need Resume Fax Cover Sheet Templates? 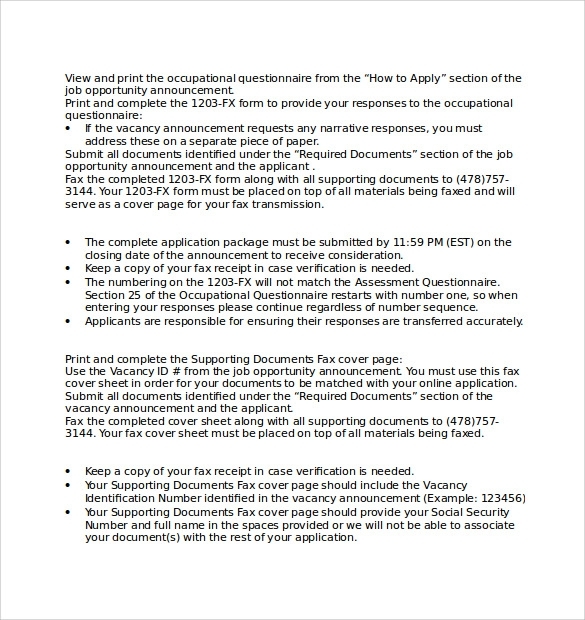 You will require these Resume Fax Cover Sheet templates when you are going to submit your resume to your interviewer or evaluator. You cannot just show them your resume directly without a proper introduction. You must and should have a cover sheet for your resume only then will it look professional and elegant. 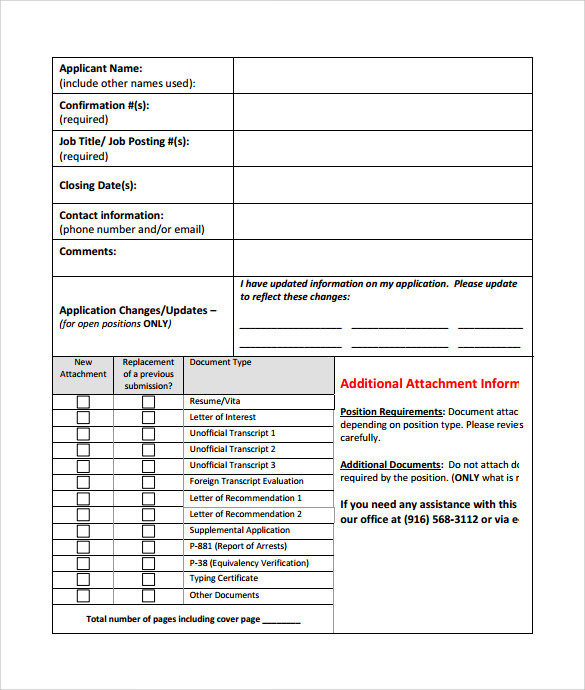 This is when you will feel the need for our resume cover sheet templates. Once you refer to our templates, you can incorporate the ideas and format into your cover page and make it as impressive as possible. Be rest assured that your interviewer will be impressed. You can also see Modern Fax Cover Sheet Templates. When you are designing a cover for your resume, you must take care of a number of things. Make sure that you have a complete knowledge about the right format and guidelines to be used, before you begin. Give a clear picture about your skills and job objective for the reader to understand. Keep in mind that your interviewers will simply glance at your resume before even meeting you. This means that your cover sheet and resume will be a representation of you as a person. So make your cover highly impressive. This will ensure you good amount of appreciation. 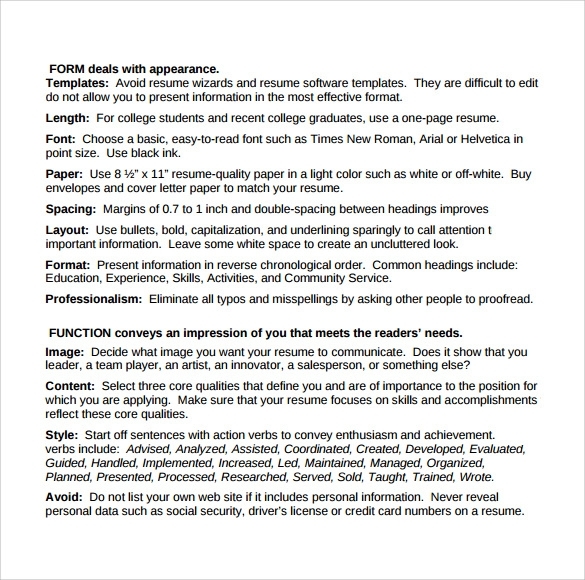 All the above resume cover templates will help you understand how your cover sheet should be created. It is very important to refer to templates because you cannot afford to make any mistakes in your cover sheet. It should be spot on, making the evaluators feel positive about you in order to hire you. You just have to download these templates and customize as per your needs. Try them now!